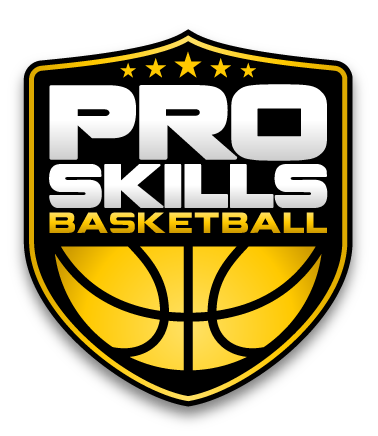 This Skills clinic is designed for players to improve their basketball skills and moves using a variety of drills and competitions. With a staff of experienced former and current college and pro players, clinics provide a great opportunity for kids to learn from players who have had success both on and off the court. **REFUND POLICY** Attendees are entitled to a full refund (minus a $20 refund fee) 48 hours before the clinic starts. Within 48 hours of the clinic, a credit for all fees paid will be issued and valid for 1 year. No cash refunds will be given for any reason within 48 hours. Check out this Basketball event 'PSB Fort Mill Easter Clinic' with PSB Charlotte!